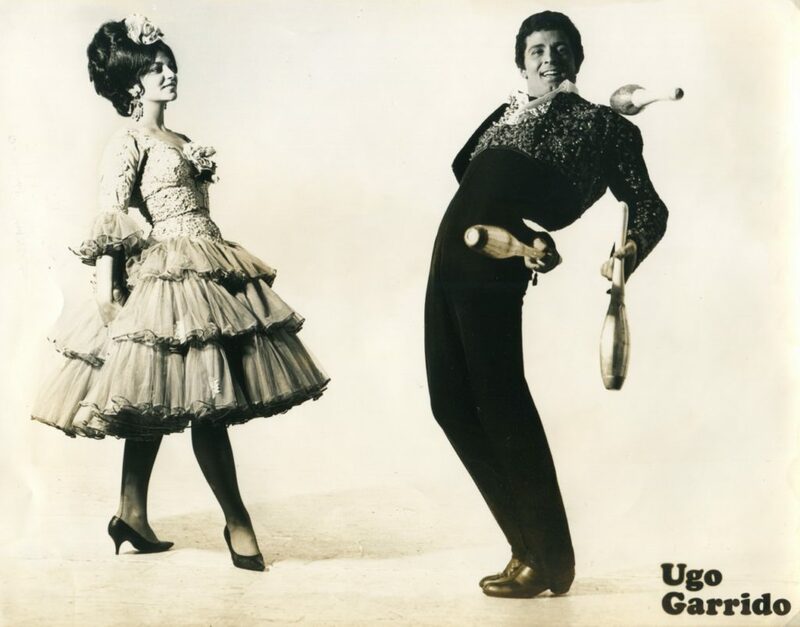 Ugo Garrido was a Spanish juggler born in Florence, Italy. 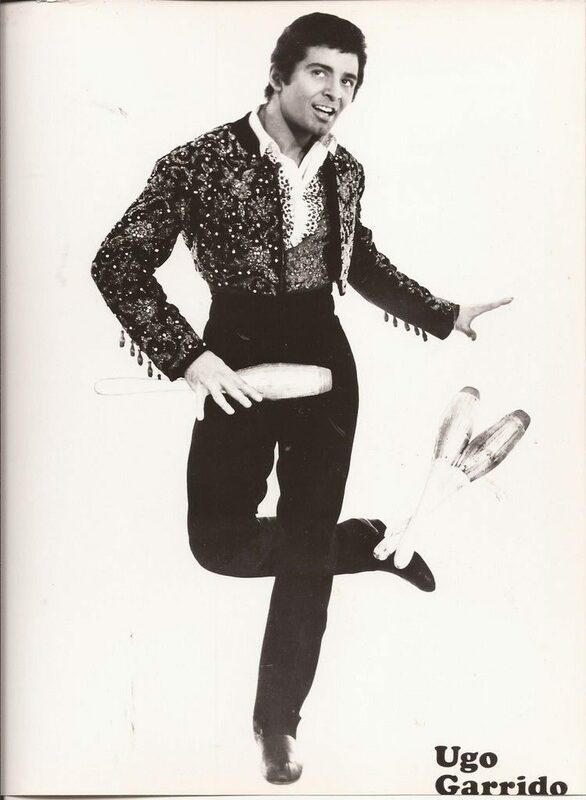 He was a juggling star throughout the 1950s, 60s, and 70s. 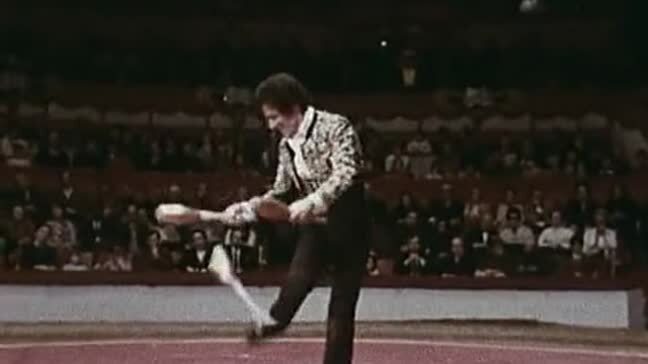 He was best known for his amazing kick ups with clubs. 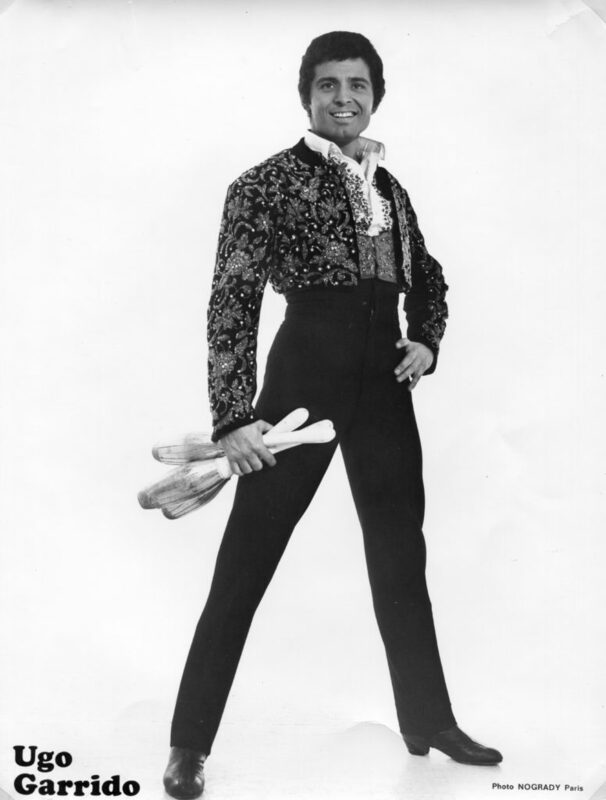 He was a popular performer on television shows during that time. He is now retired and living in Cannes, France. 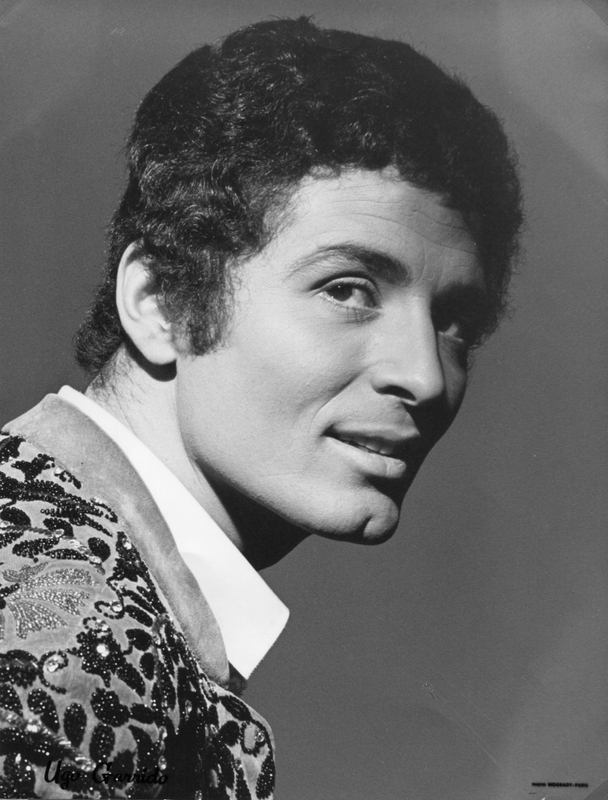 Below are two videos of Ugo Garrido I’ve placed online for this article. 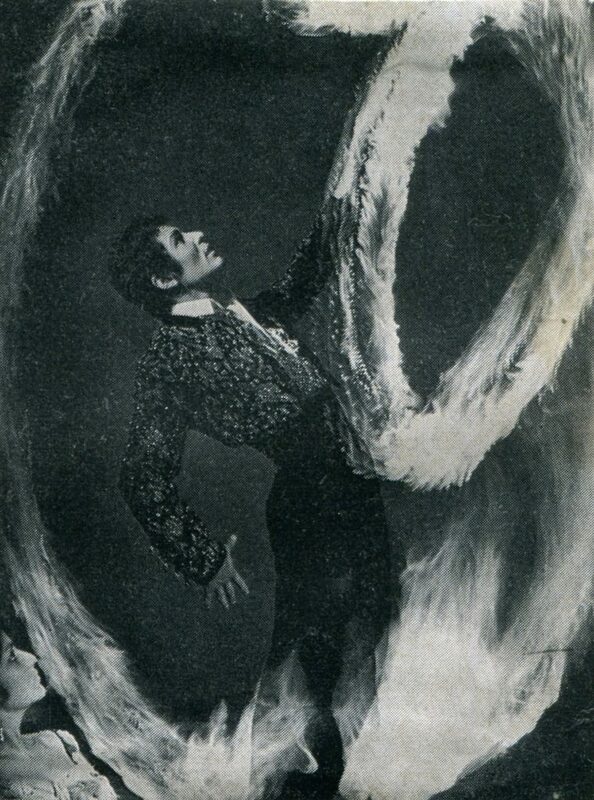 Below is a link to the clearest online video of Ugo Garrido. 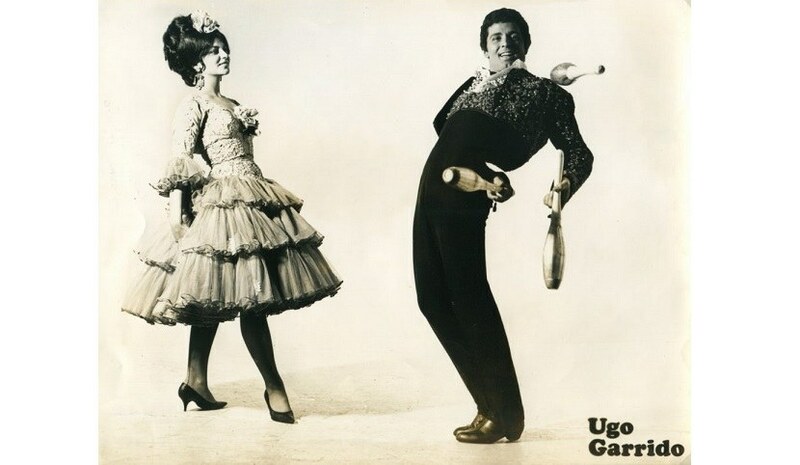 Here are some photos of Ugo that haven’t been online before. 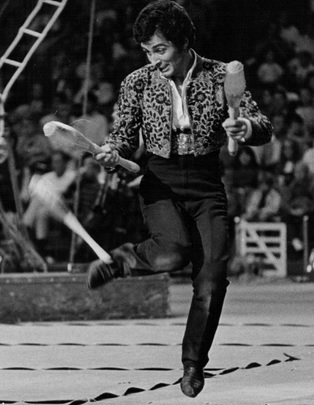 One of Ugo Garrido’s clubs is included in the Museum of Juggling History. You can see it below.